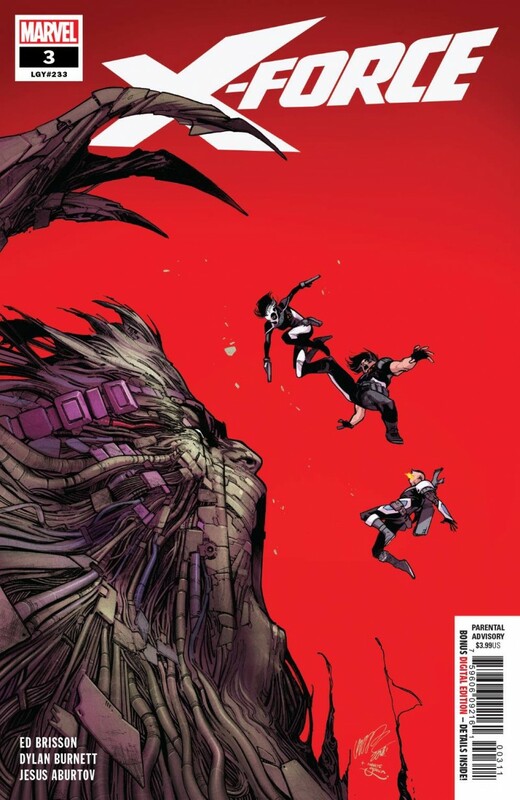 Ahab has returned to exterminate X-Force! What twisted schemes is Ahab conducting that has attracted the attention of X-Force? The team has begun to put the pieces together, but will they figure it out in time to stop mass genocide?